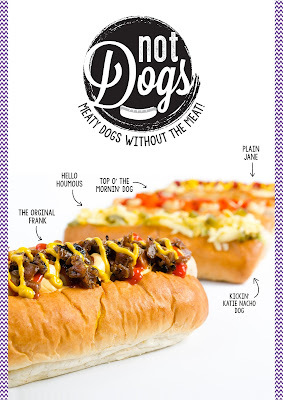 Not Dogs: Not Dogs: Meat Free but Meaty! Not Dogs: Meat Free but Meaty! 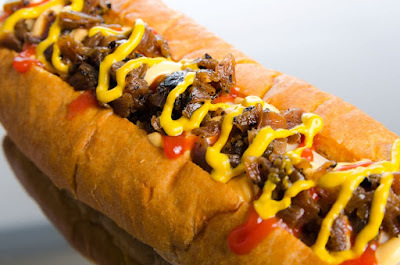 One of the best things about Not Dogs, in our opinion, is that they are 'Meaty Dogs Without the Meat'! We love seeing the look of satisfaction on the face of a meat-eater when they take their first bite of a Not Dog and realise that even though we are 100% meat free (and always will be) we have managed to deliver them with an utterly delicious meaty treat. There is also always a vegetarian or vegan nearby too and we love the happiness it brings them to see that happen! 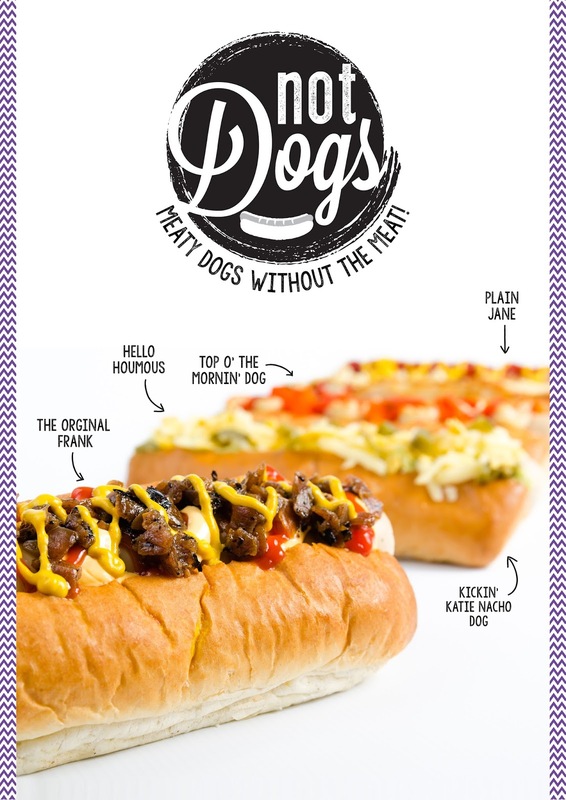 Our Not Dog has to be the meatiest meat free sausage around, and we’re very proud to serve vegetarians, vegans, meat-eaters and meat-reducers a menu that caters for all without sacrificing taste and the satisfaction you get from a fast-food treat. With a few added benefits we’re also bursting with pride about… Not Dogs is very kind to the environment, to animals and you! At a recent event in Oxford, we had a lovely gentleman approach us with a few friends who were excited about trying a Not Dog as they had been reducing their meat intake. He was very complimentary to us but he decided he would rather stick to eating meat. We always are very understanding of people’s eating choices, so we had no problem with this. After we explained the menu to everyone, he simply could not take his eyes of The Original Frank (see it on our menu here!) and decided (after a little nudge from his wife) to try it... we served up Not Dogs for everyone and happily they went. 15 minutes later this lovely man came back on his own to say “That was the best hot dog he had ever tasted”. That was one of the best days to date, we live for moments like that! If we hadn’t had a big queue to serve right at that moment we would have been jumping with excitement! Thank you to you, lovely meat-eating man, for giving us a try!